La Concha Beach Resort is a beach-front hotel located in La Paz city with a mellow Cortes Sea type of atmosphere. Located only 10 minutes away from the city downtown, our hotel in La Paz, Baja California Sur features 110 sea view Rooms, totally equipped to offer the best lodging experience to business and leisure guests. 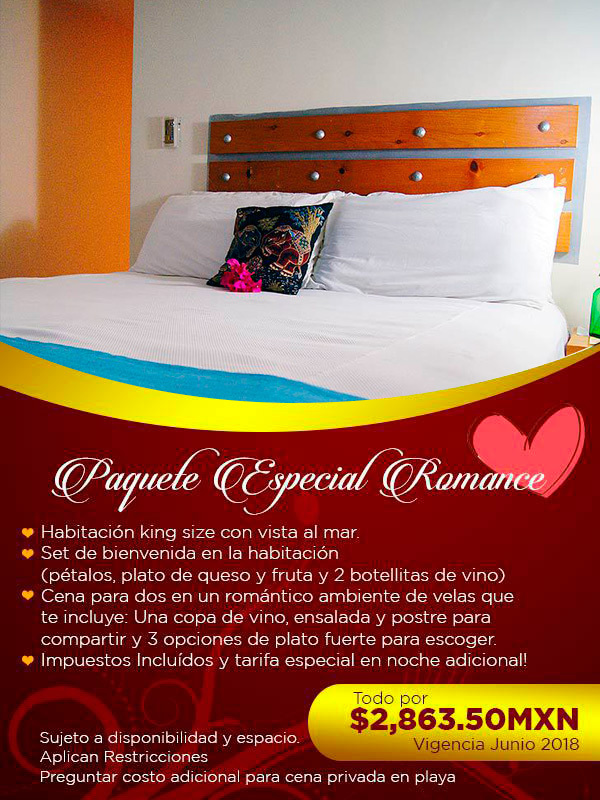 Make your La Paz, Mexico Hotel reservations by booking online or using the contact information below. To check availability and rates and/or to book La Concha Beach Resort reservations online, please use our secure online reservation system.